I guess I like it because it’s nice and shiny. 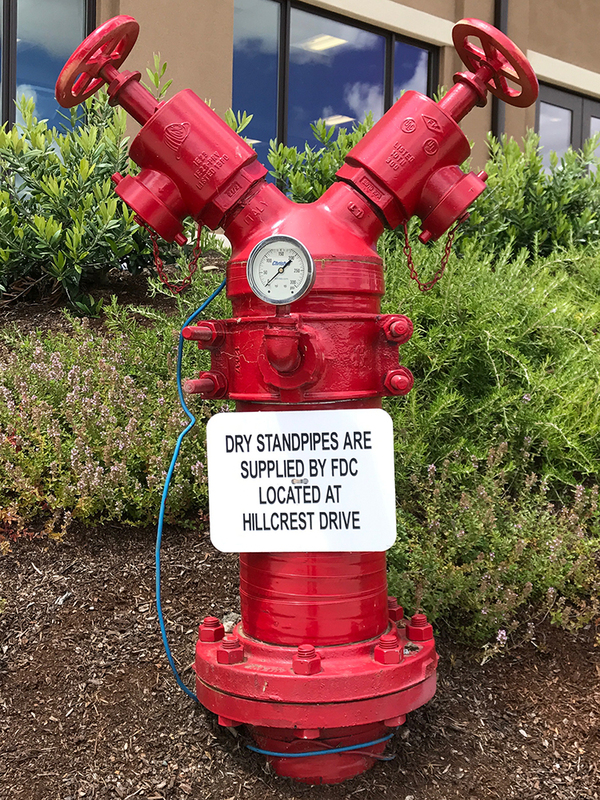 This entry was posted in Personal Stories and tagged creativity, fire hydrant, fire plug, found art, photography, street photography, visual arts. Bookmark the permalink. This one has a lot of personality.